APC and Nike Sportswear come together again for another impressive Air Max 1 to close out the summer. 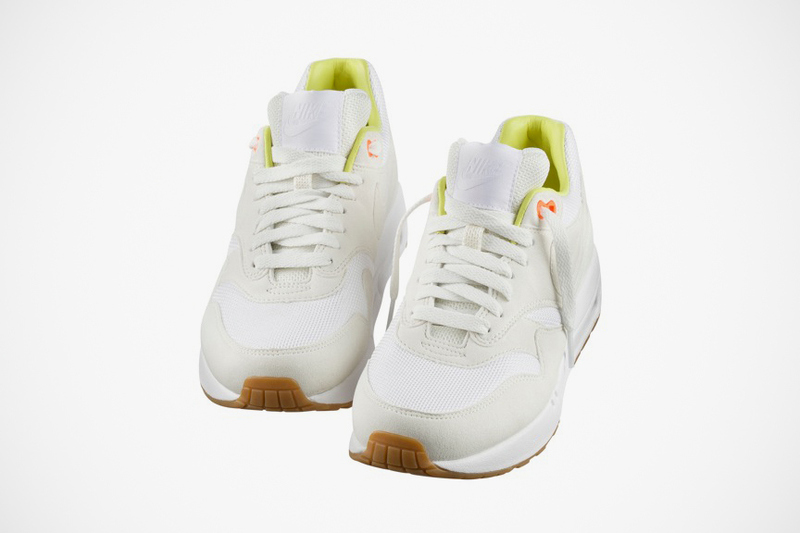 This latest take on the AM1 by APC is brought to life with a mesh and suede upper in white for a clean simple look. The simplciity continues with a lime colored collar lining and kiwi accents, along with a classic gum rubber sole finishing them off below.